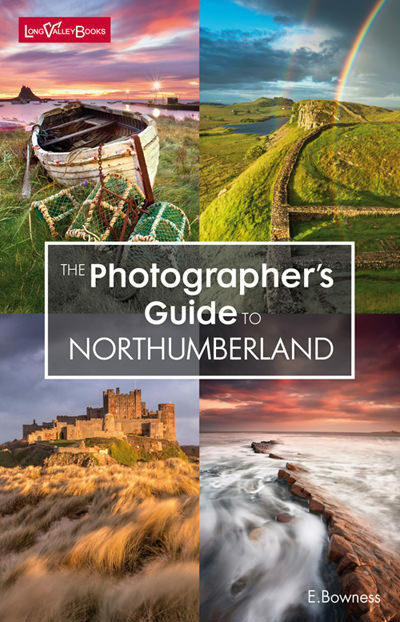 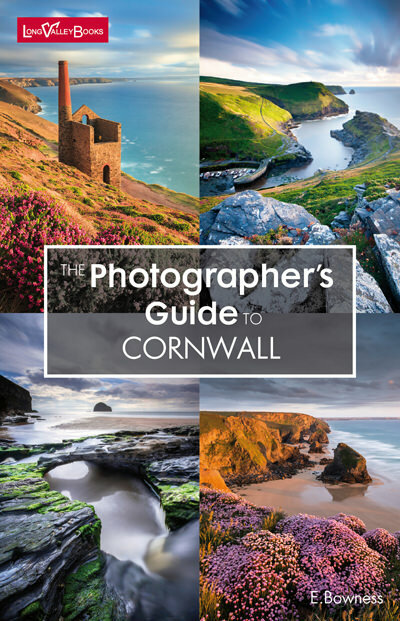 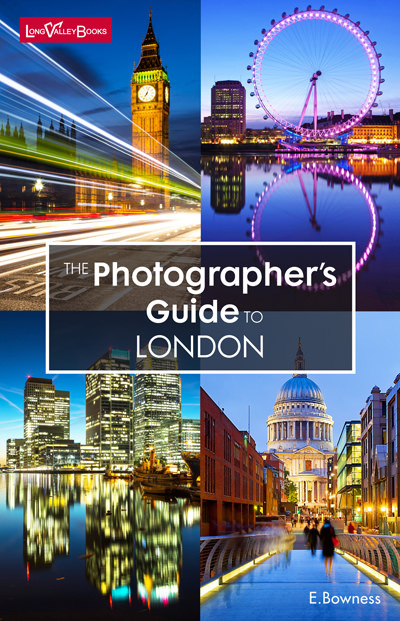 Save hours of internet research and plan your perfect photography trip with our photo location guide books. 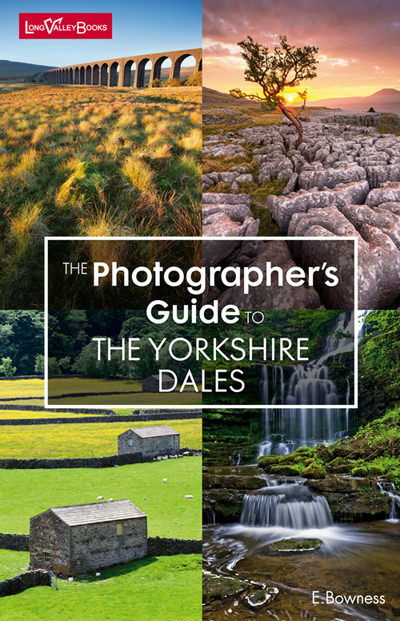 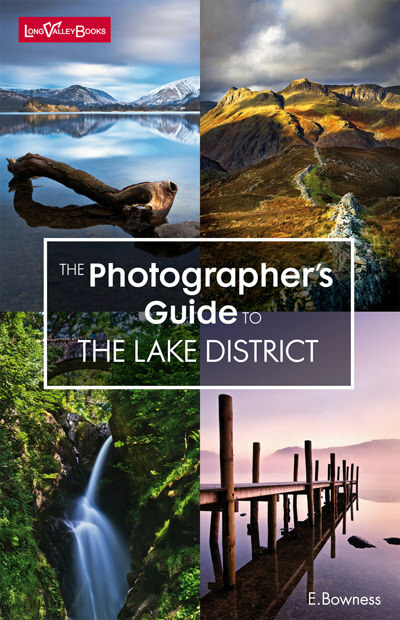 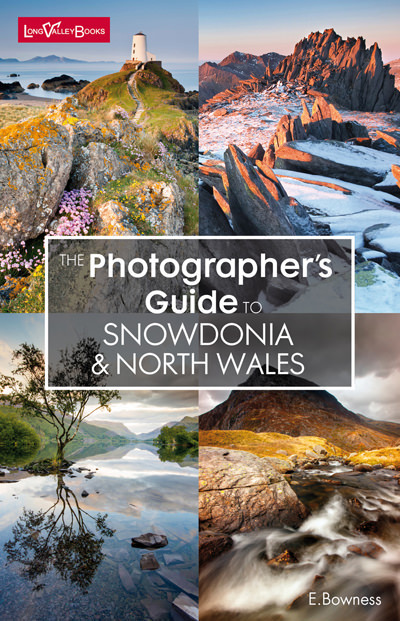 All our books are available to buy on Amazon as well as www.rigu.co.uk (a great camera accessories website based in the heart of the Lake District, just down the road from Long Valley Books, and run by Ellen’s cousin). 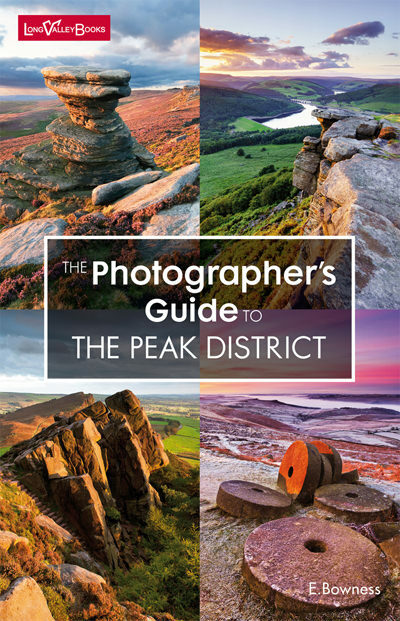 We’re currently working on this book and hope to have it finished early summer 2019.